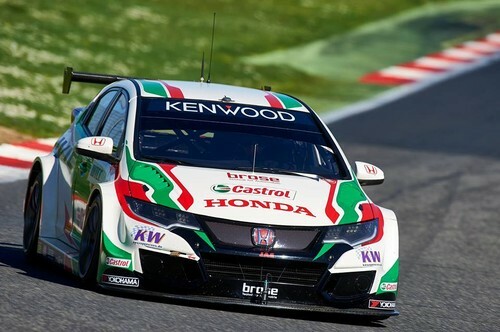 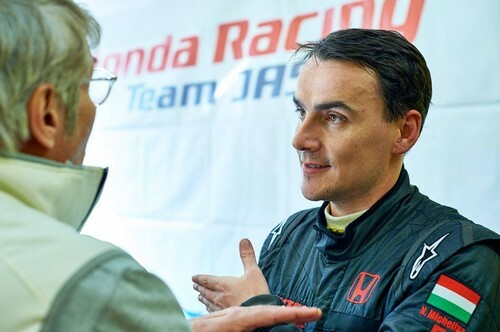 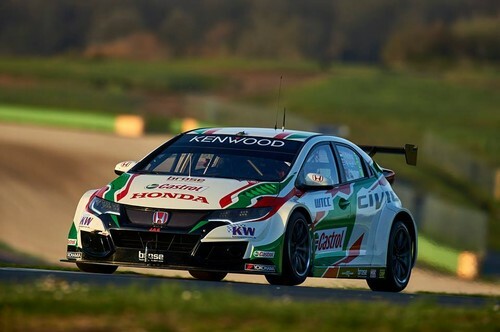 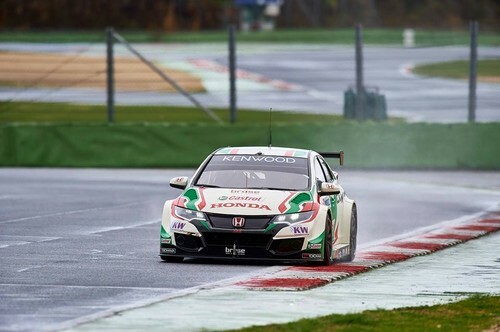 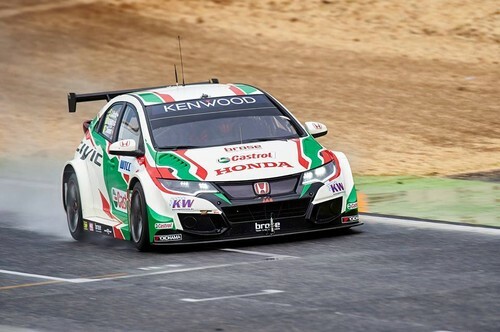 Honda continues its fight for the FIA World Touring Car Championship on the streets of Vila Real, Portugal, this weekend with three drivers hungry for success. 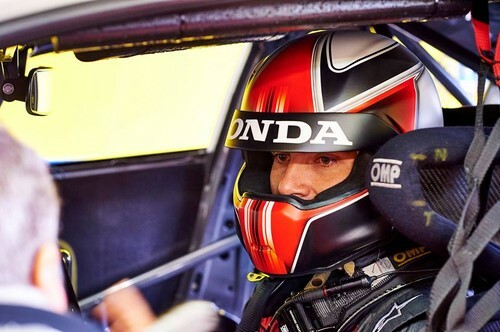 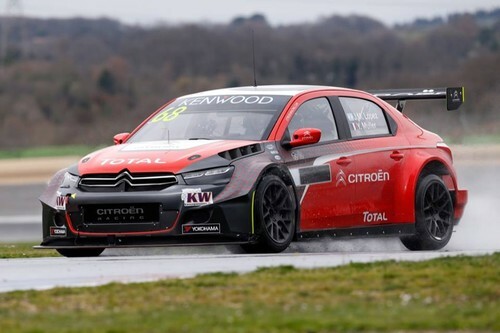 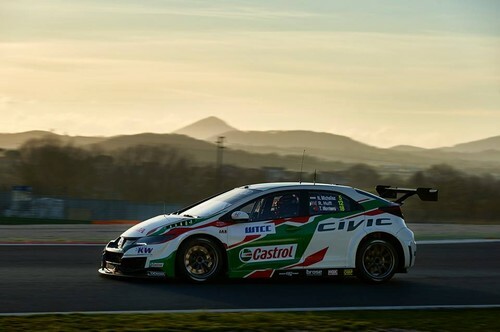 Having crossed the line first at every street circuit since the start of 2016, the Civic WTCC is aiming to power Tiago Monteiro, Norbert Michelisz and Ryo Michigami to strong results as the season reaches its midway point. 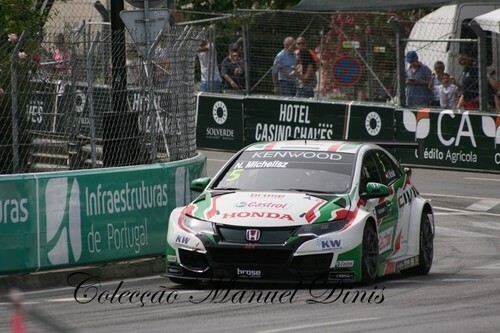 Tiago’s victories in Morocco and Hungary have put him second in the Drivers’ Championship, just two points away from the top spot. 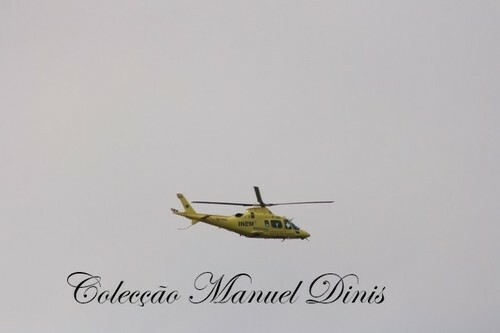 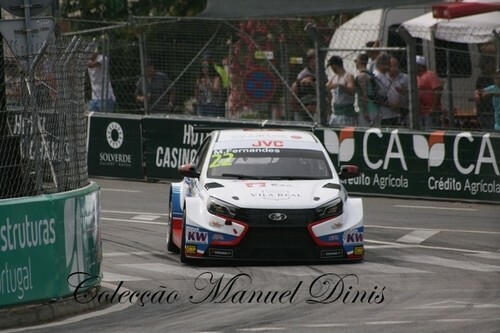 Having grown up in the Douro region in which Vila Real is located, the Portuguese driver was treated to a hero’s reception at his home circuit last year when he claimed a hugely emotional victory. 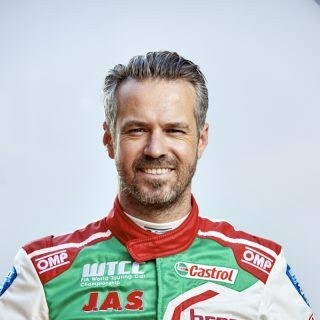 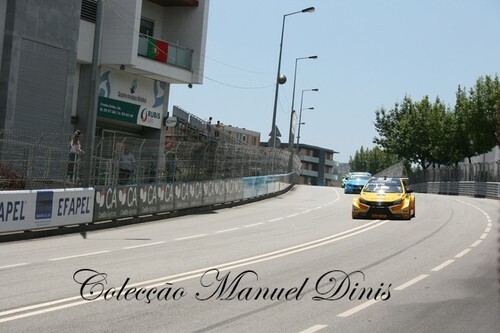 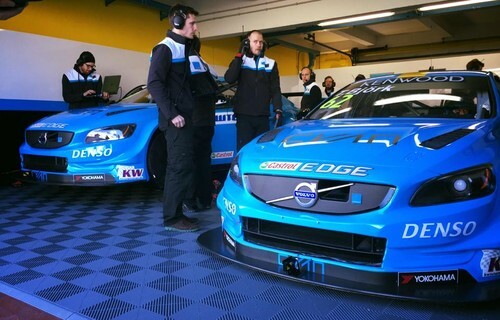 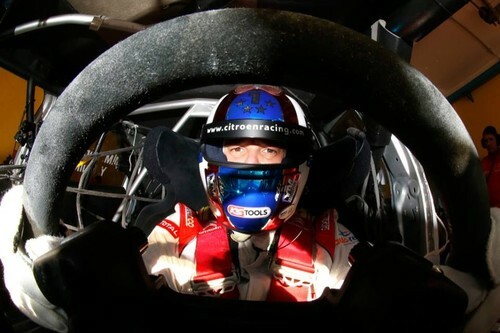 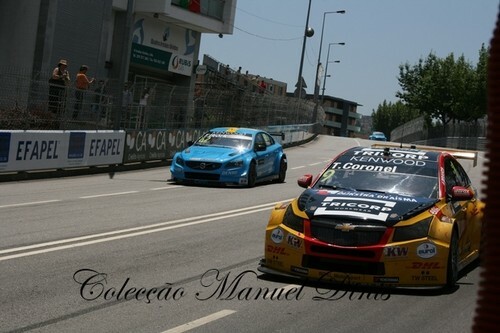 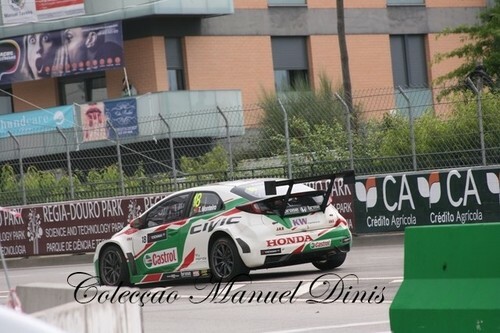 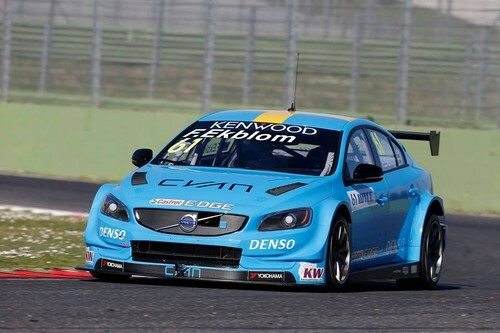 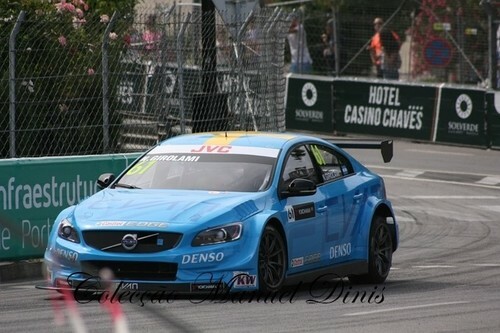 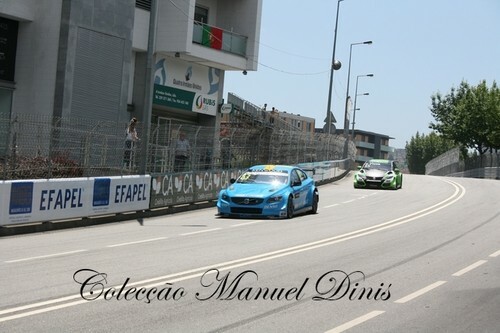 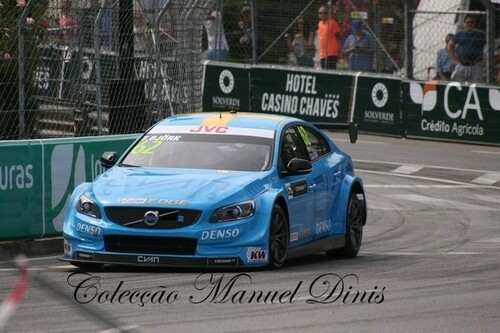 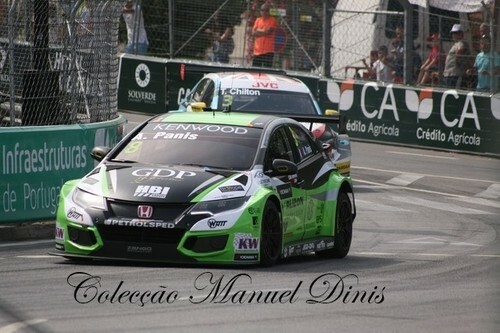 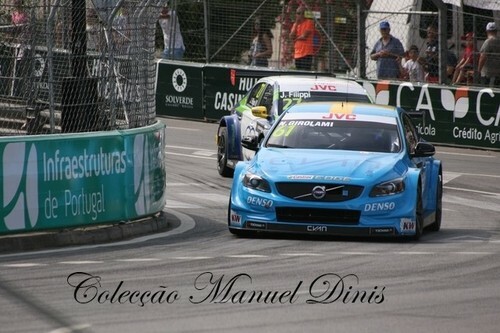 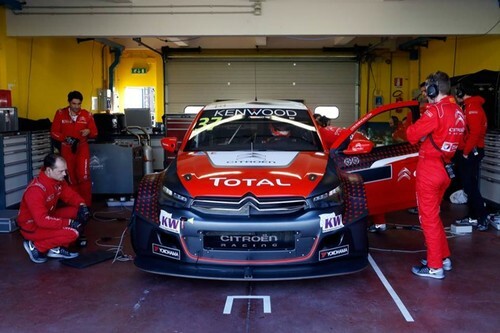 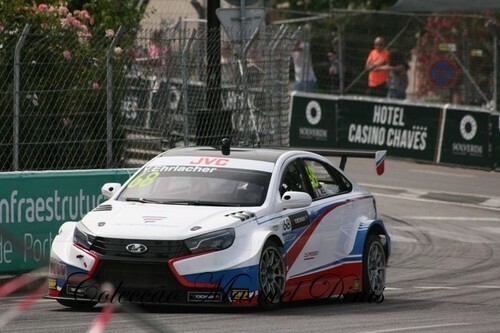 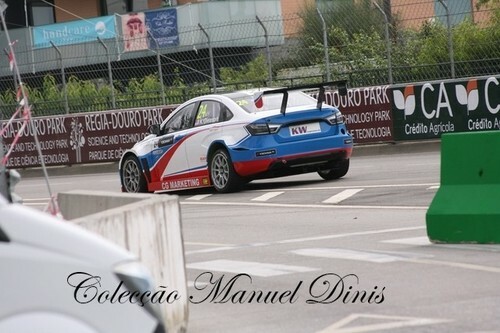 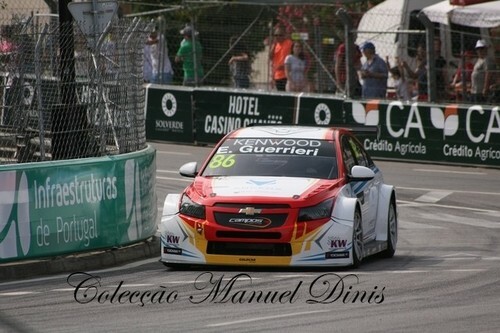 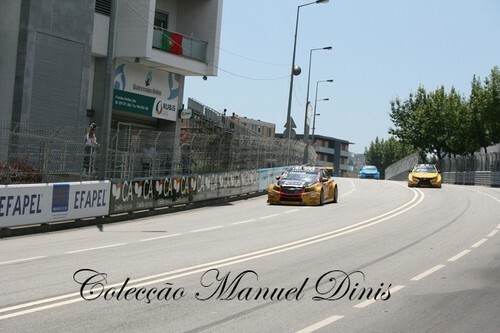 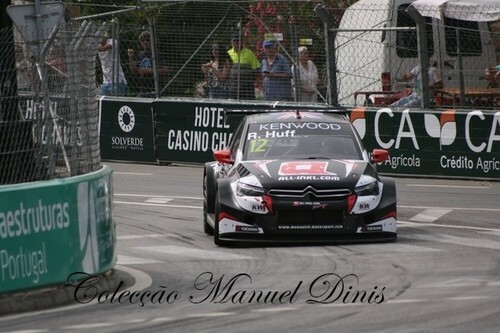 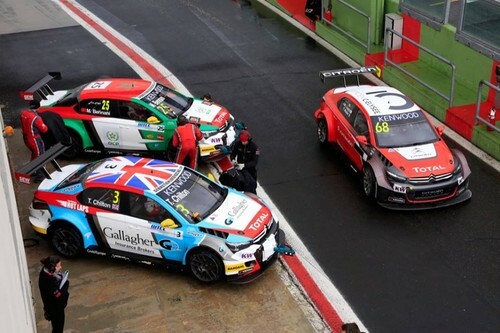 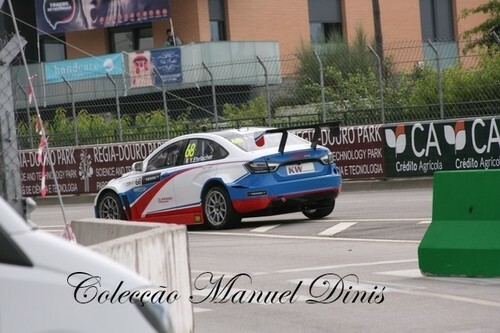 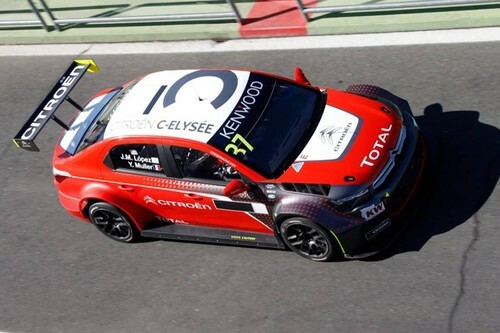 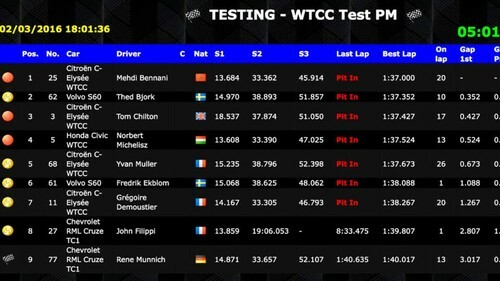 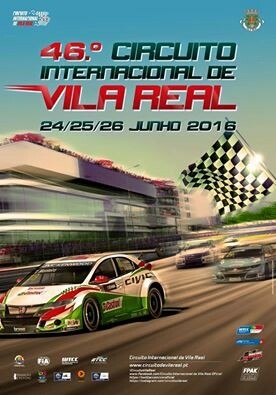 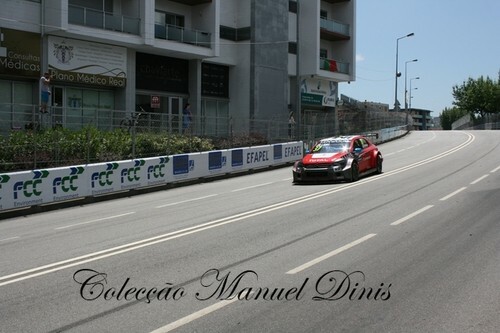 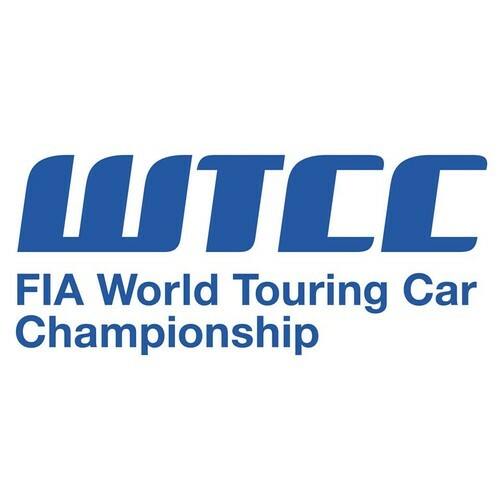 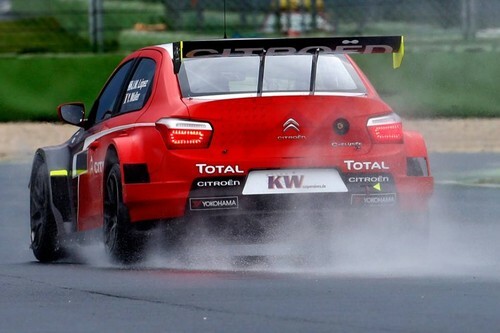 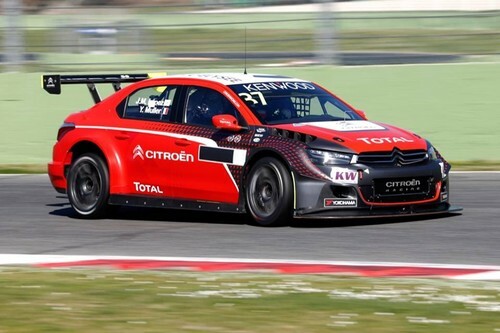 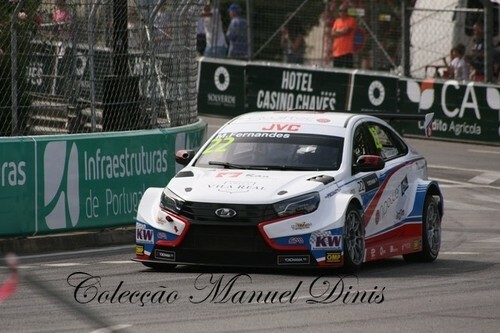 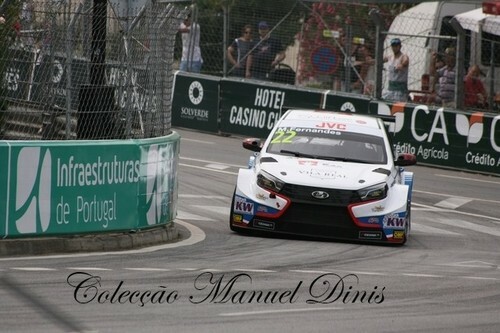 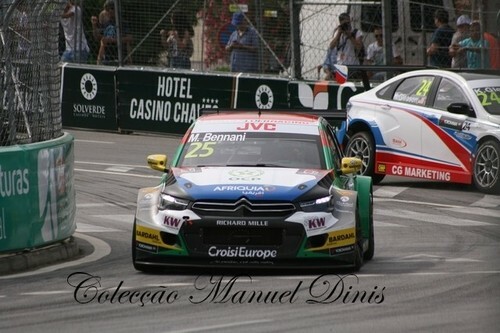 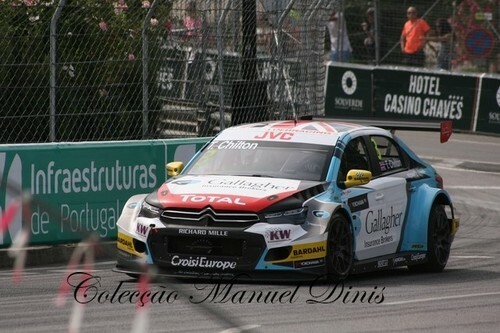 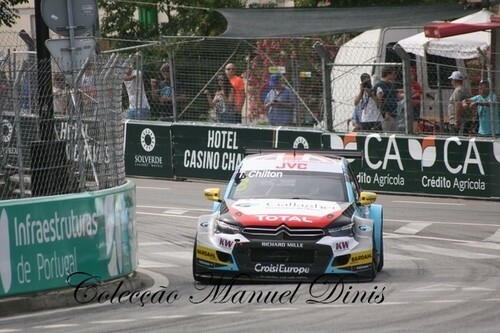 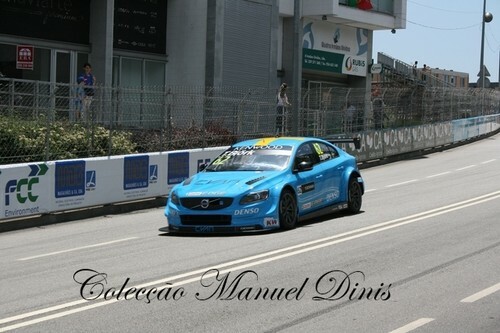 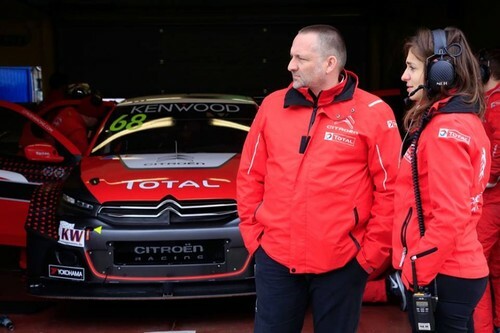 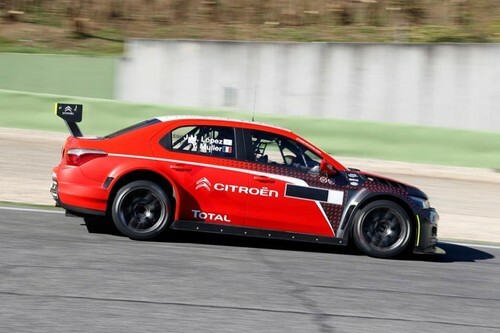 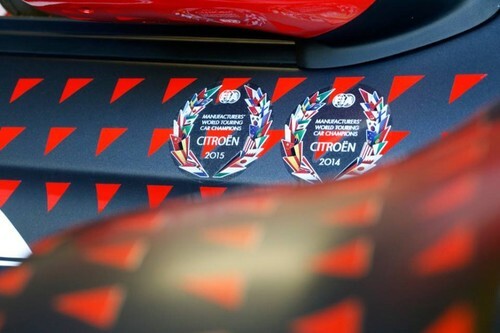 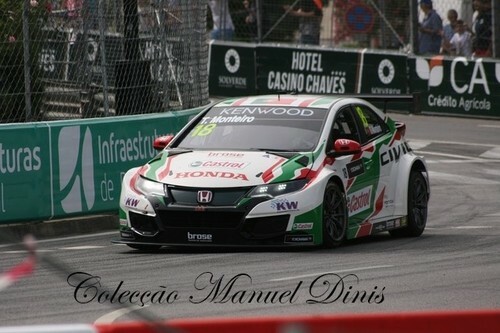 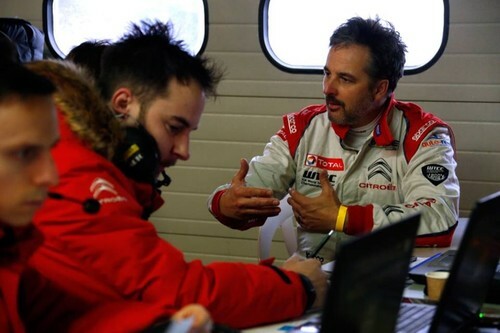 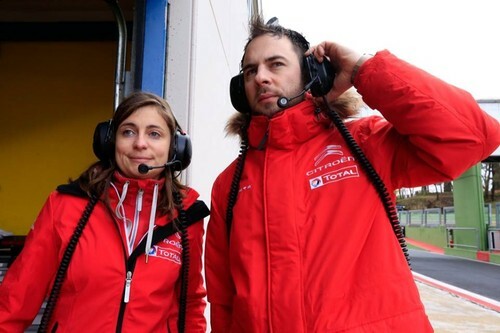 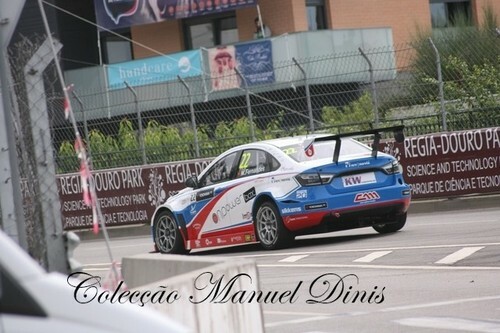 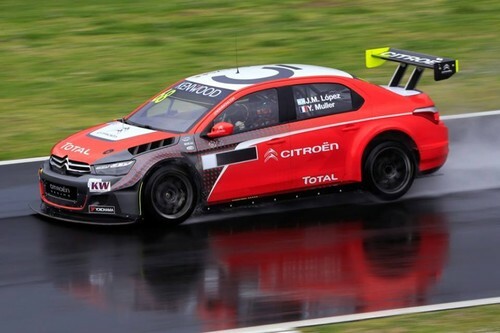 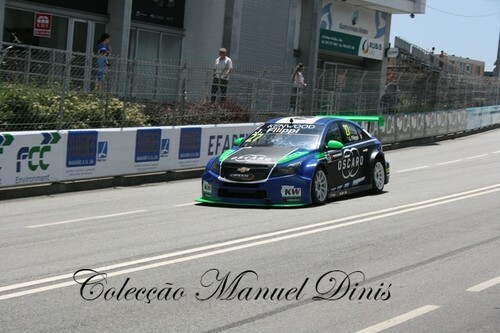 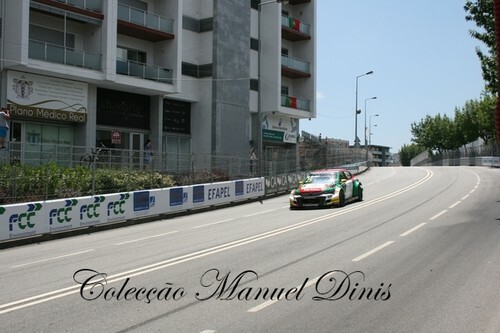 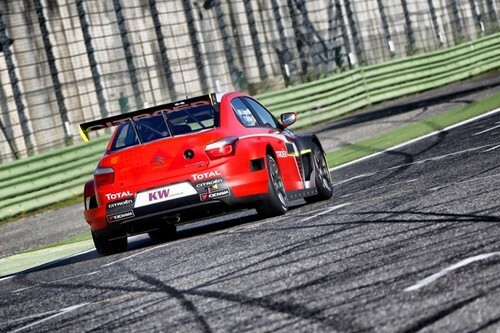 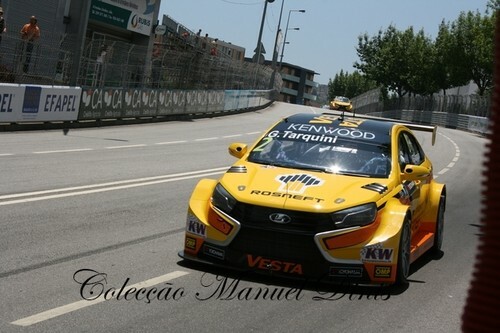 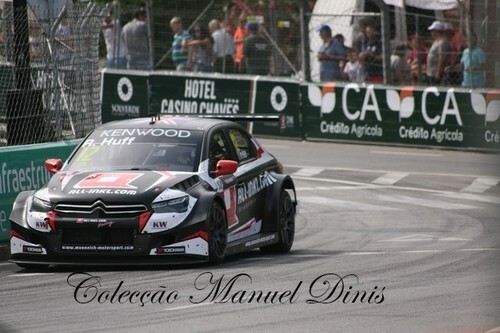 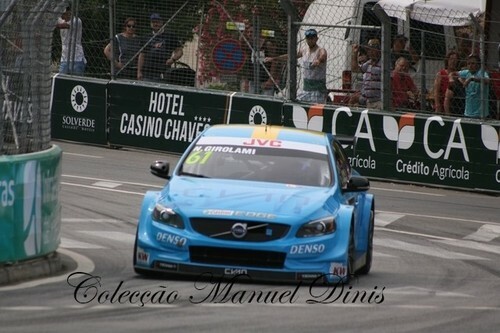 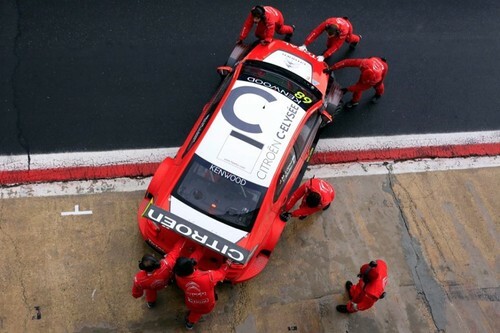 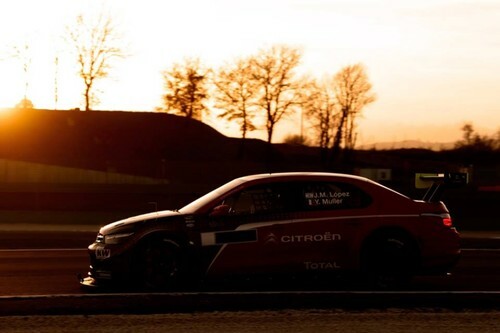 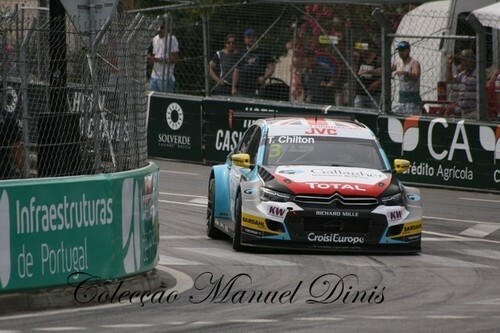 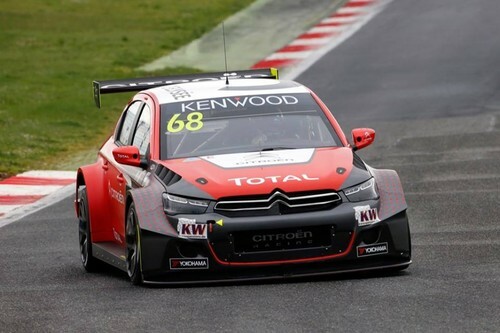 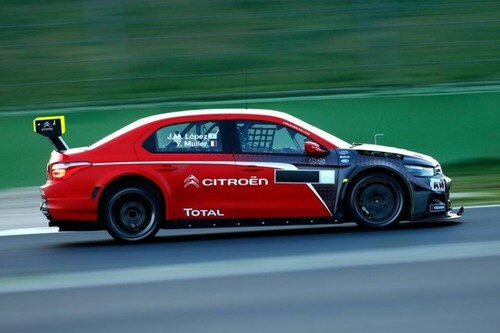 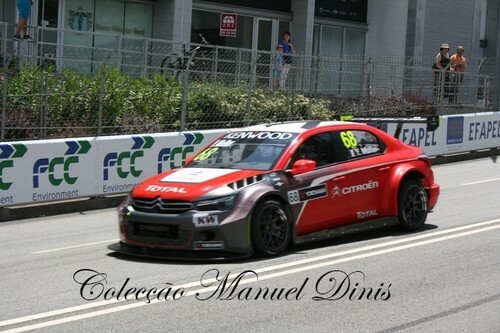 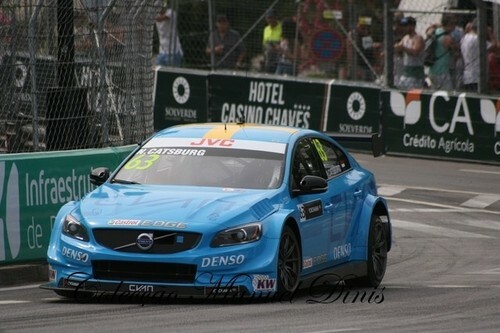 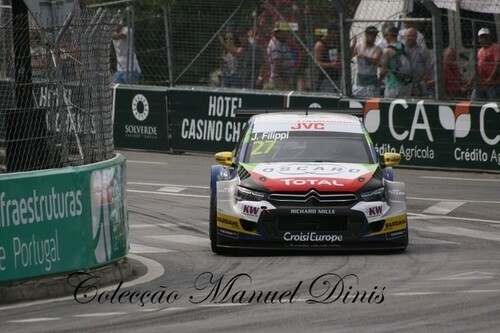 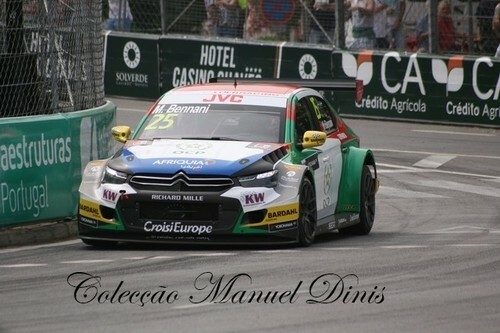 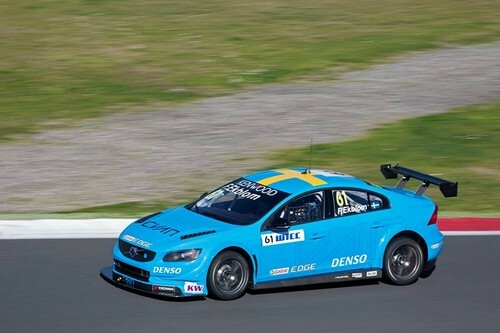 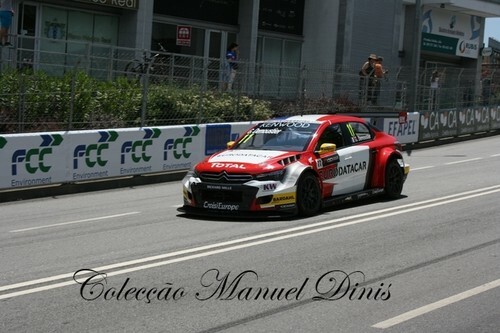 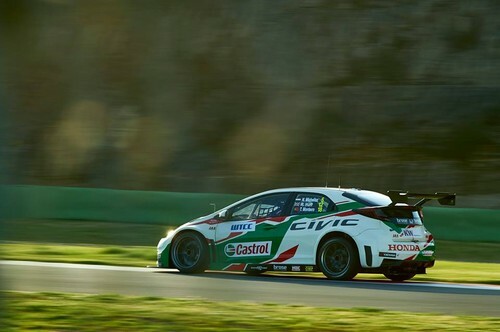 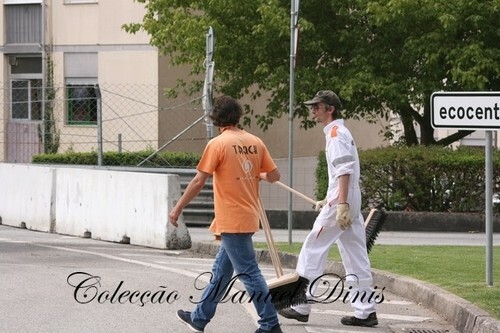 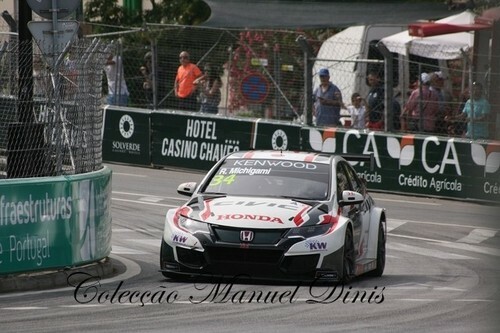 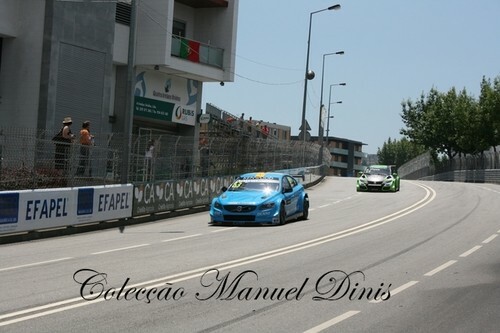 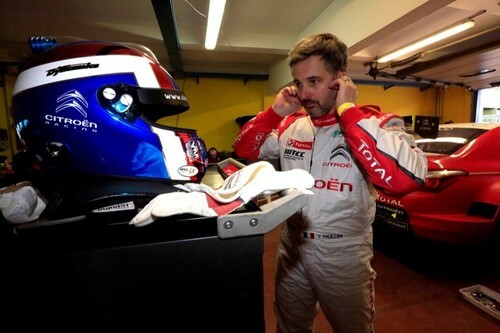 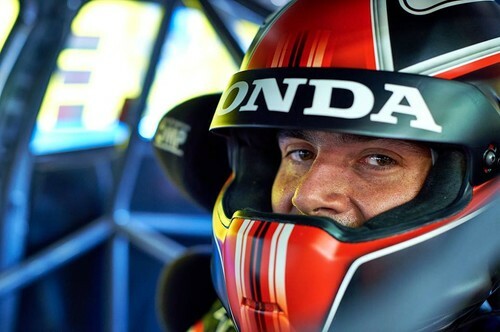 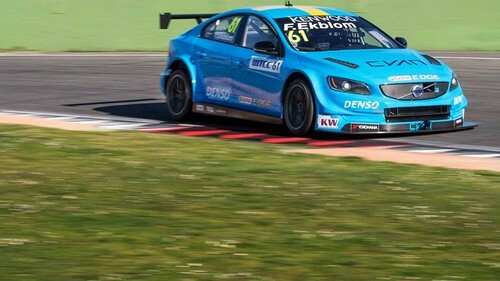 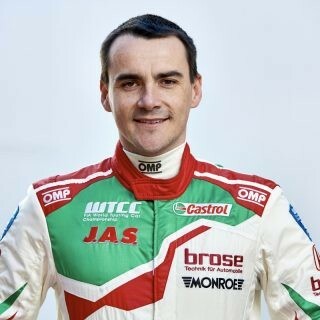 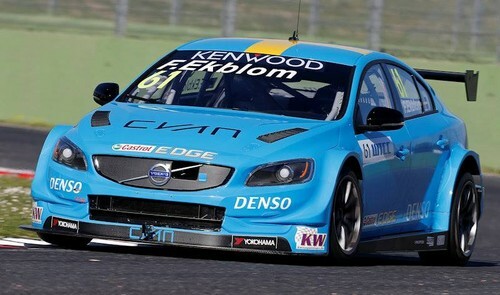 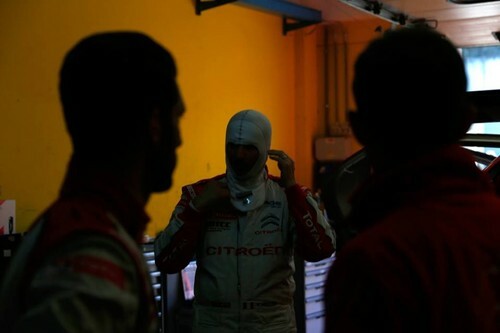 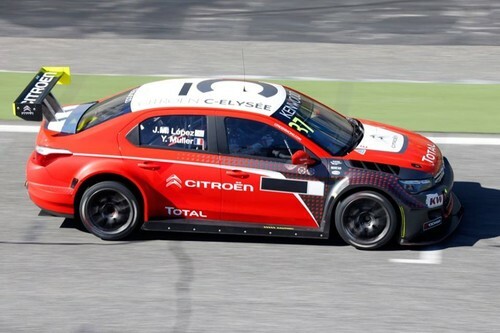 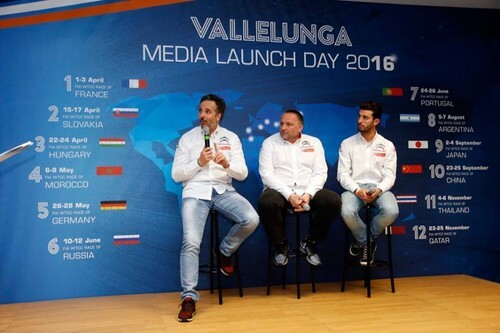 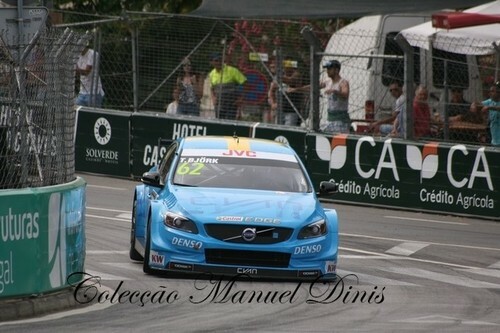 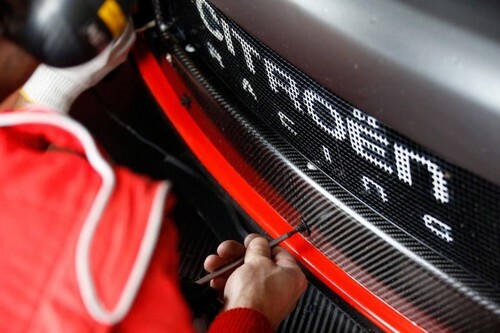 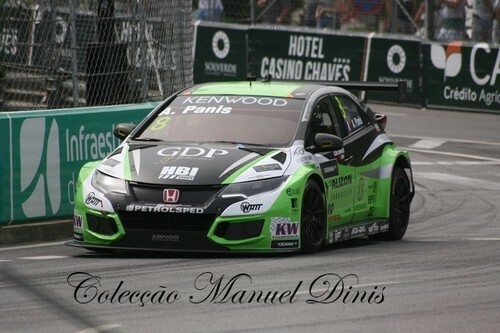 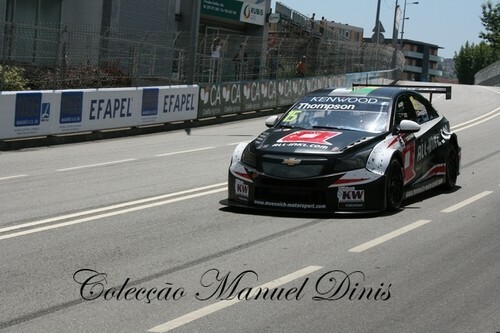 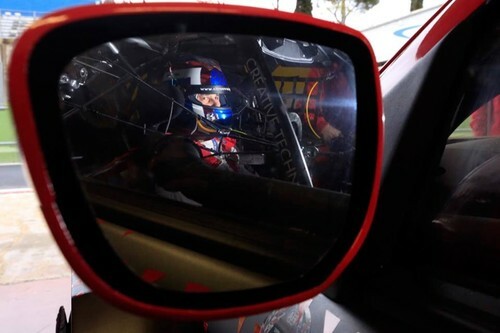 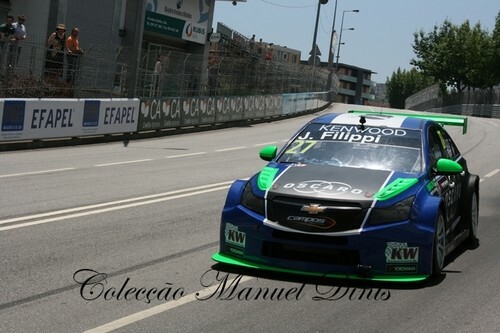 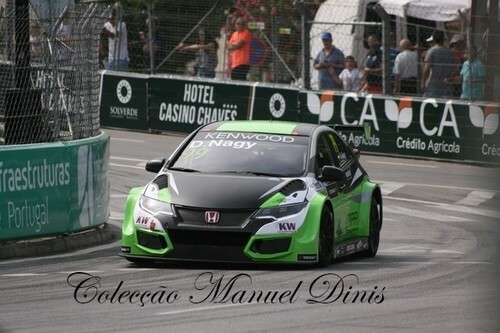 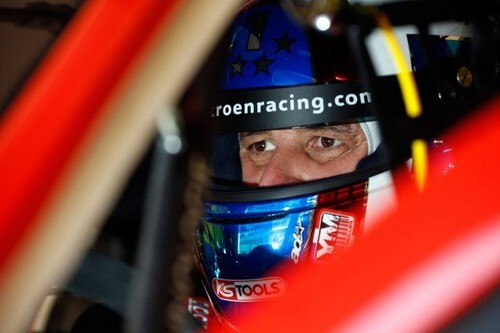 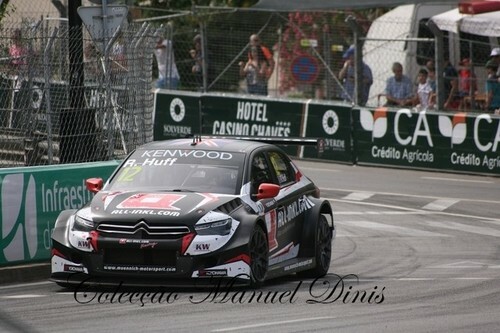 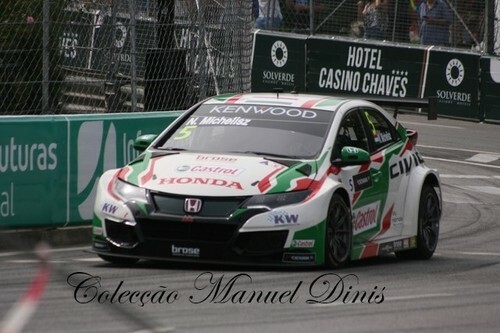 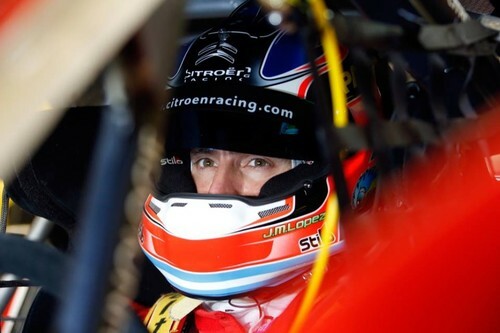 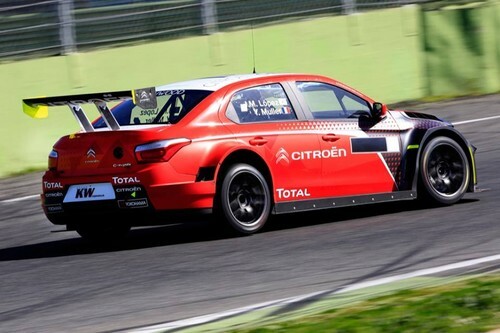 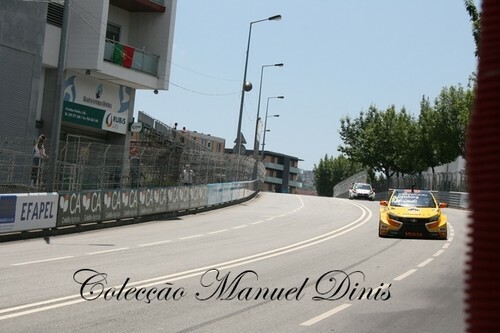 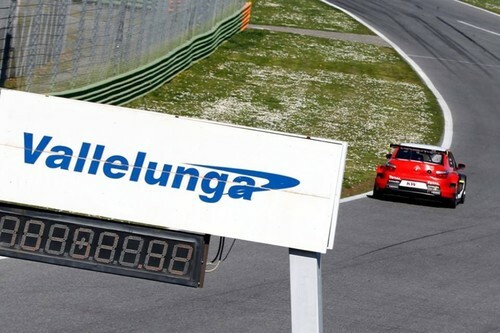 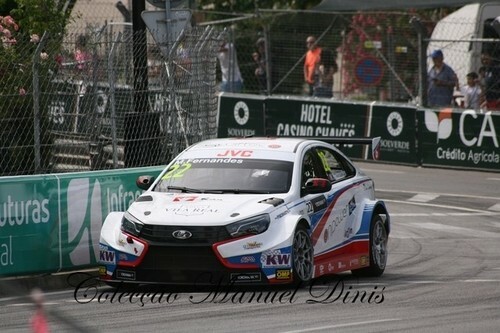 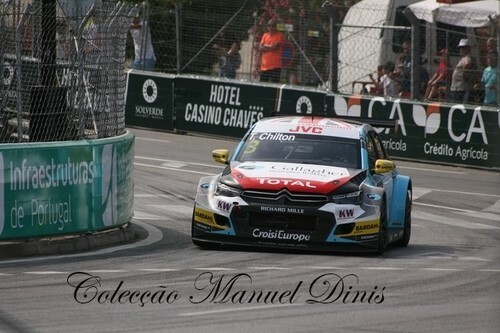 Should he repeat the achievement, it would be a fourth win of his WTCC career in Portugal. 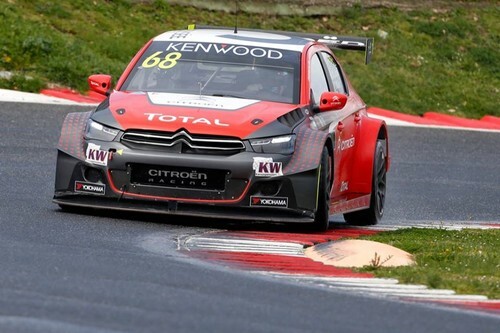 After twice being taken out of victory contention by contact from rival cars, Norbert leapt back into title contention with a strong second-place finish at the Nurburgring last month. 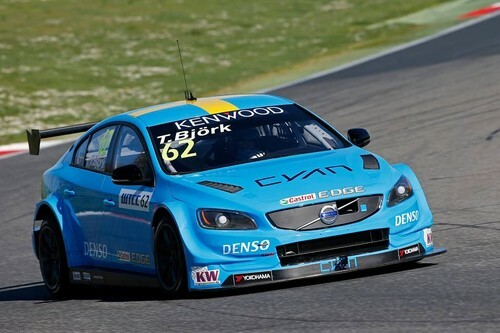 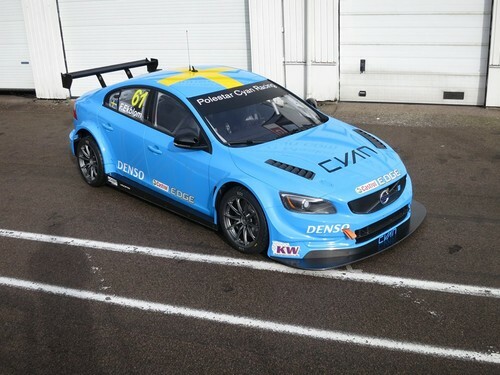 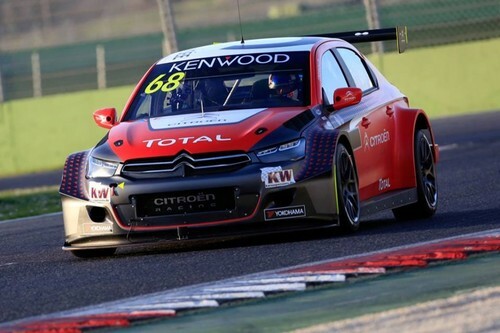 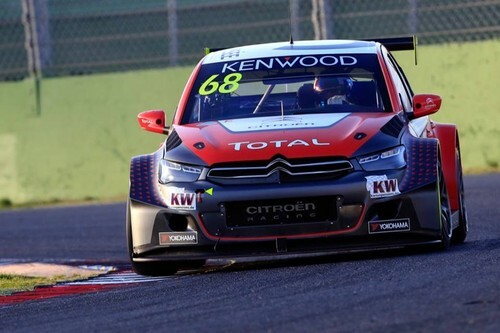 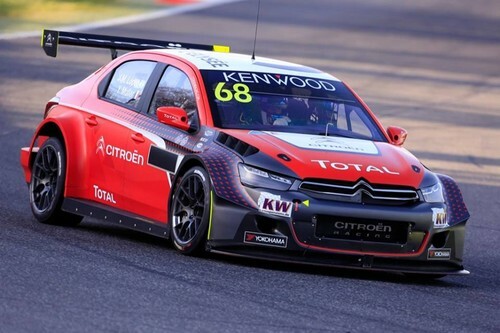 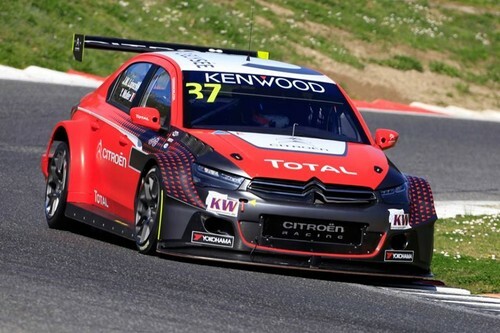 Seventh in the Drivers’ Championship, the Hungarian is within a Main Race win’s worth of points of the series lead and has already put his recent bad luck behind him as the WTCC embarks upon its final European-based event of 2017. 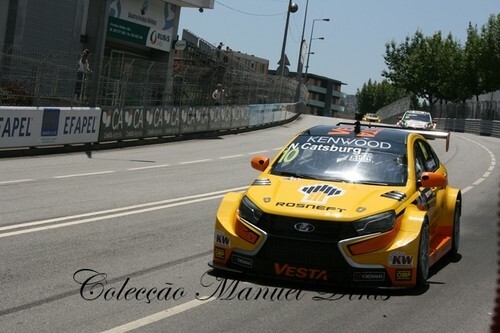 Norbert has finished on the podium in Vila Real in each of the past two seasons and is aiming to repeat that achievement this weekend as he continues his surge back up the points table. 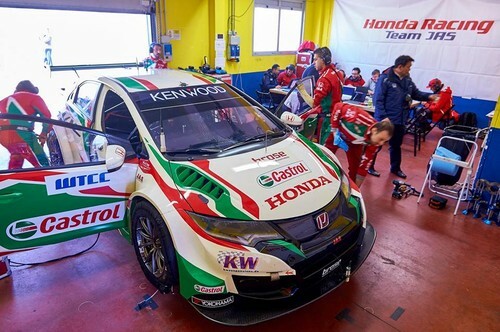 Unlike Tiago and Norbert, Ryo has never raced at the Circuito Internacional de Vila Real, but has been learning the layout on a Simulator as he prepares to do battle on the streets and add to his current points tally. 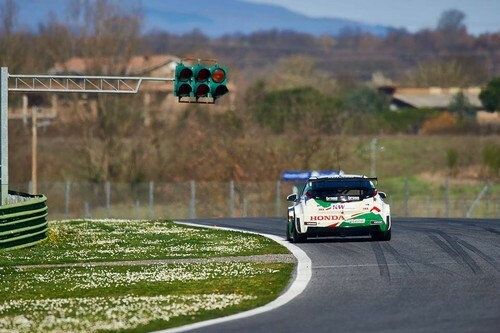 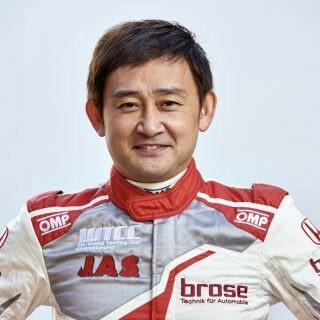 New to the Honda Racing Team JAS driver – and all the competitors – this weekend is the addition of a ‘joker lap’; the first time such an innovation has been used in an FIA World Championship circuit-racing series. 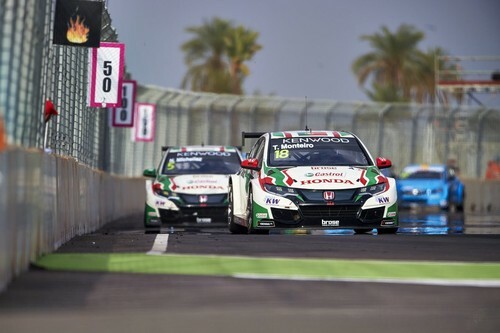 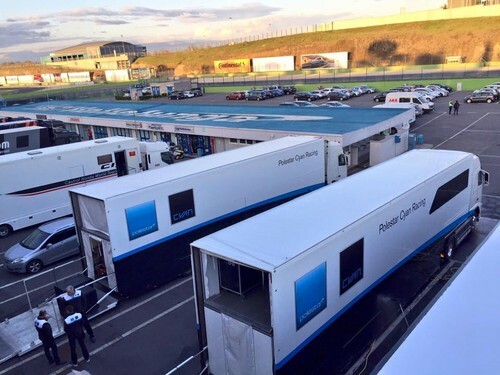 An alternative route through the final corner has been added, which each driver must use once during races; the aim being to increase the likelihood of overtaking on the narrow 4.6km circuit and create an additional action spot for fans as drivers employ different strategies. 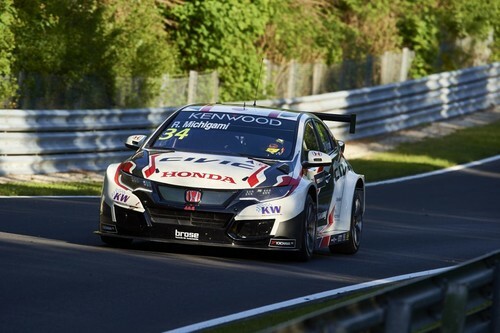 The Hondas will all carry 50kg of compensation weight this weekend, making them 20kg lighter than they were in Germany last time out. 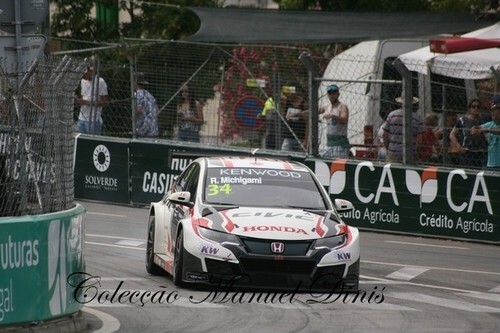 - Honda Racing Team JAS"